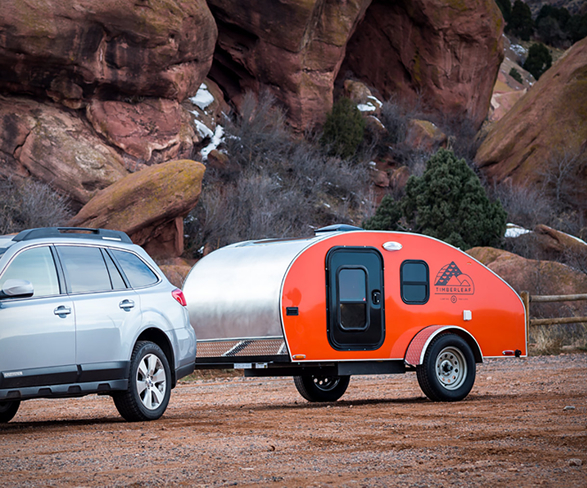 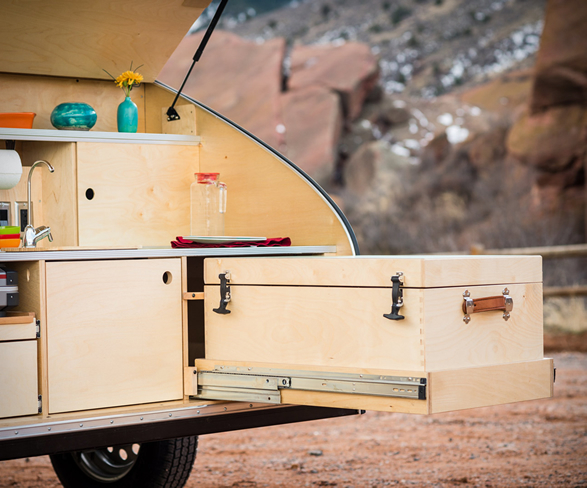 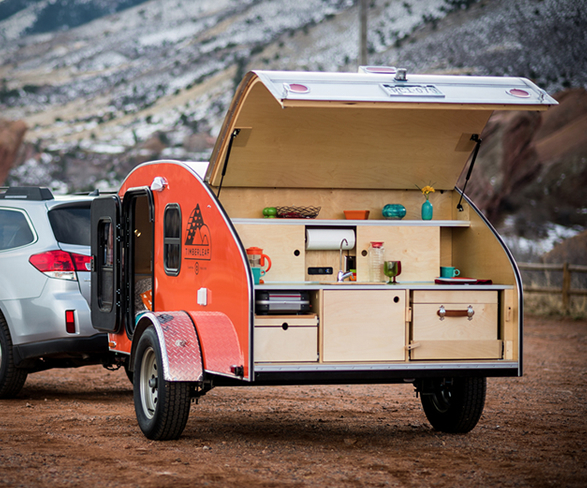 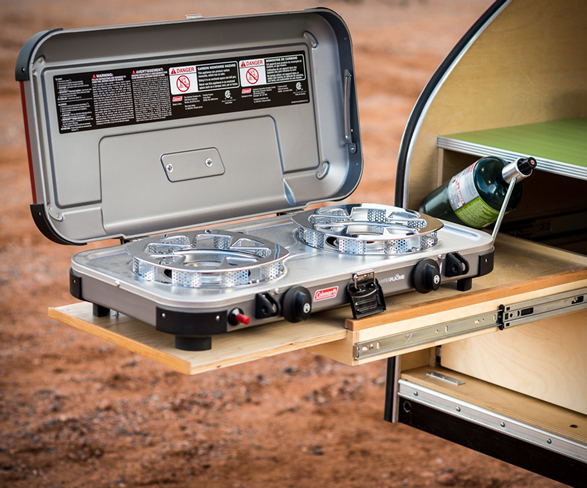 The Timberleaf Camping Trailer is a great way to explore everything the backcountry has to offer, it can easily be towed by any passenger vehicle and is perfect for campers looking to slim down their summer payload. 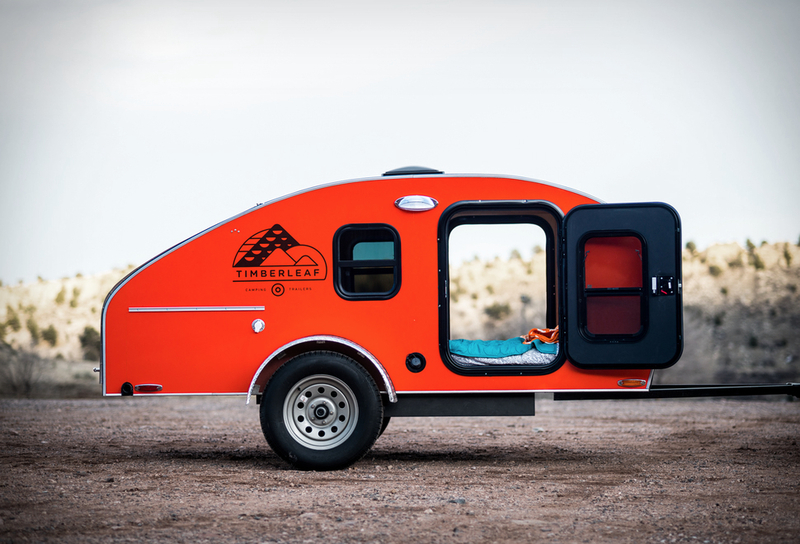 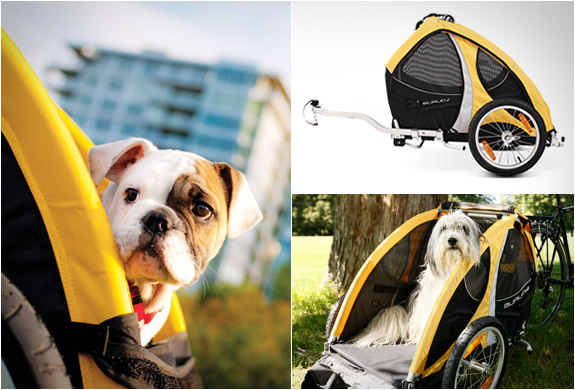 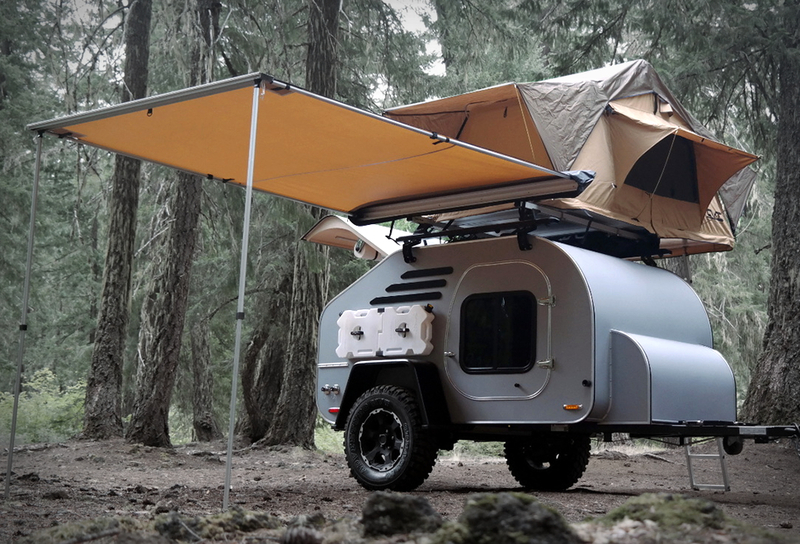 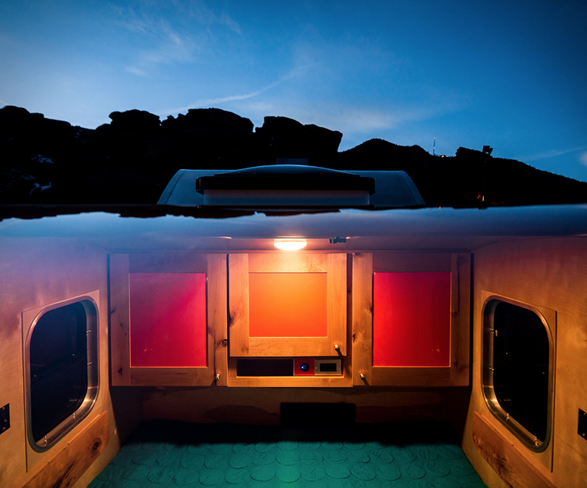 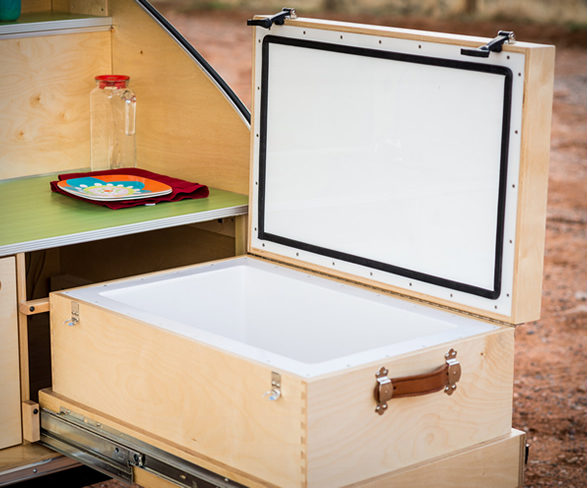 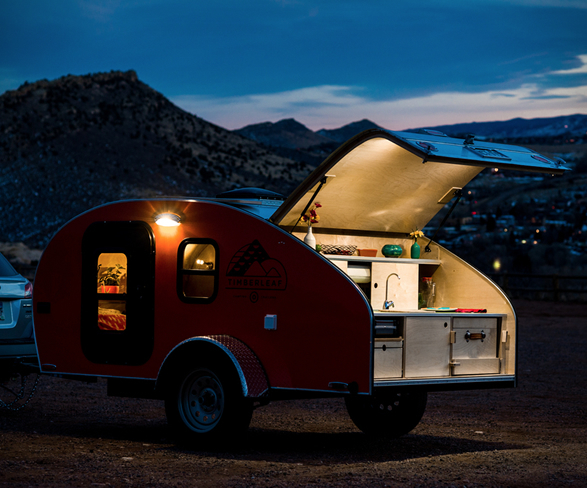 It weighs in at under 1,200 pounds yet still offers everything you need for a short stay in the wilderness, cozy sleeping quarters with a queen mattress, plenty of storage, and a massive skylight that allows you to literally sleep under the stars. 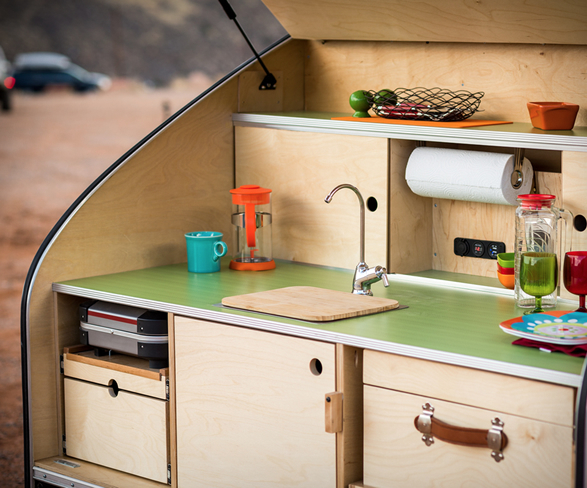 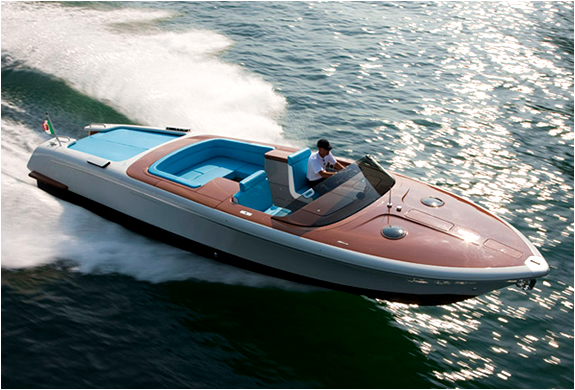 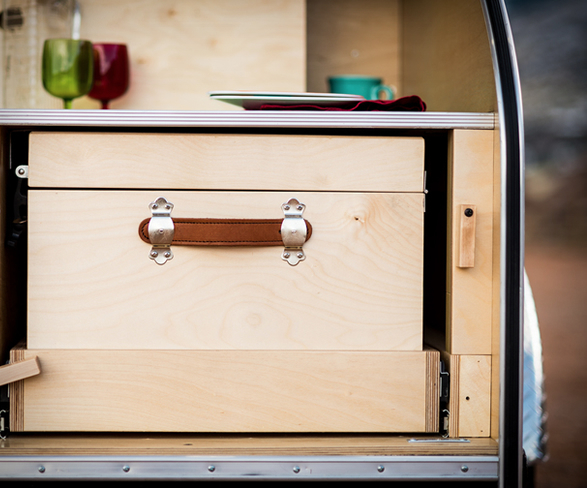 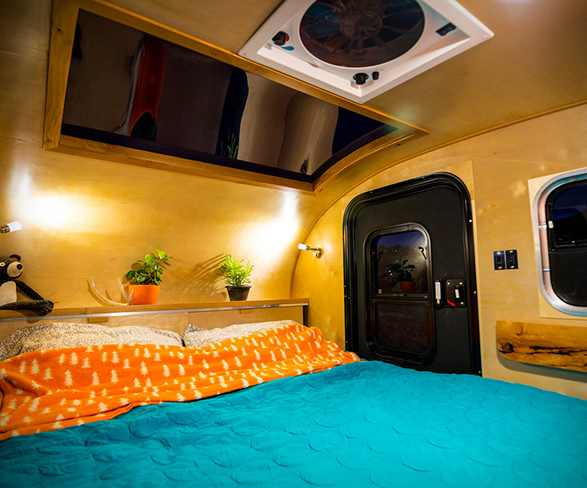 There is also a rear hatch that opens for access to the handsome birch galley with sink, birch cooler, and colorful countertops.